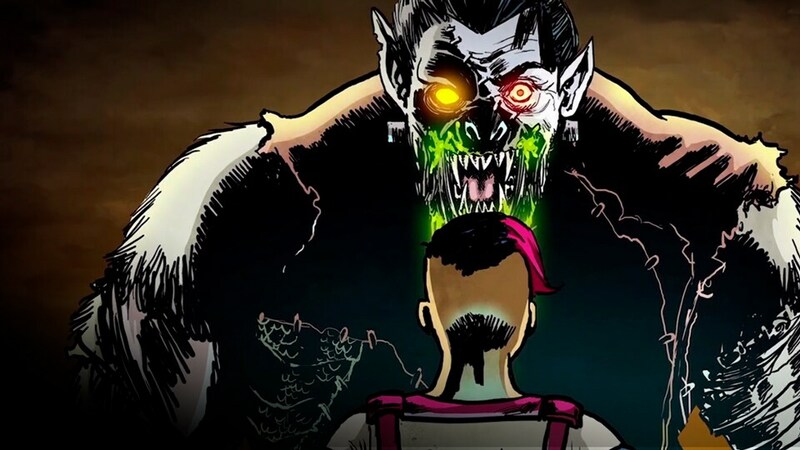 Dead Living Zombies DLC Available Now! 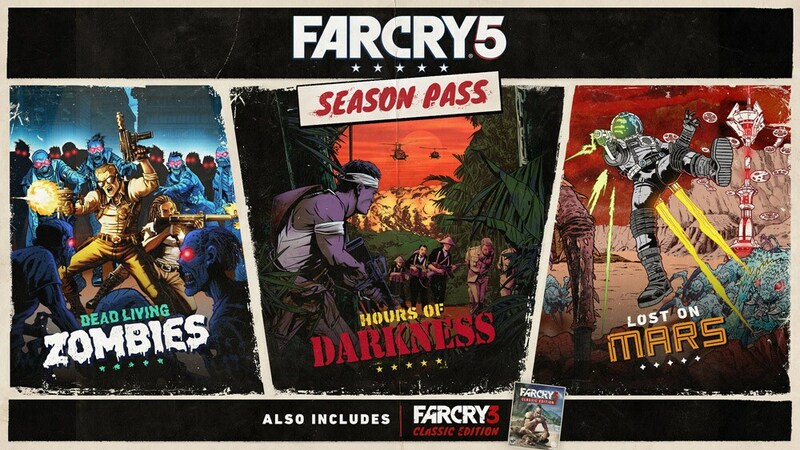 Face off against hordes of zombies, ruthless Viet Cong soldiers, and Martian arachnids – plus, you’ll get additional consumables and Far Cry® 3. 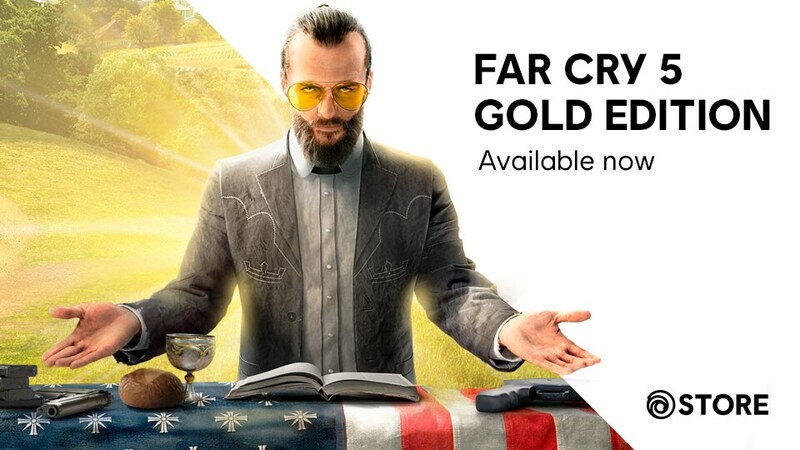 Far Cry 5 Gold Edition on sale until March 11! 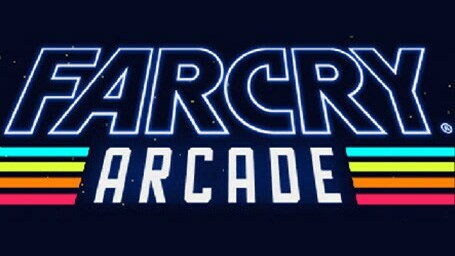 With the announcement of Far Cry New Dawn, it’s clear that things did not turn out well for Hope County, Montana in Far Cry 5. 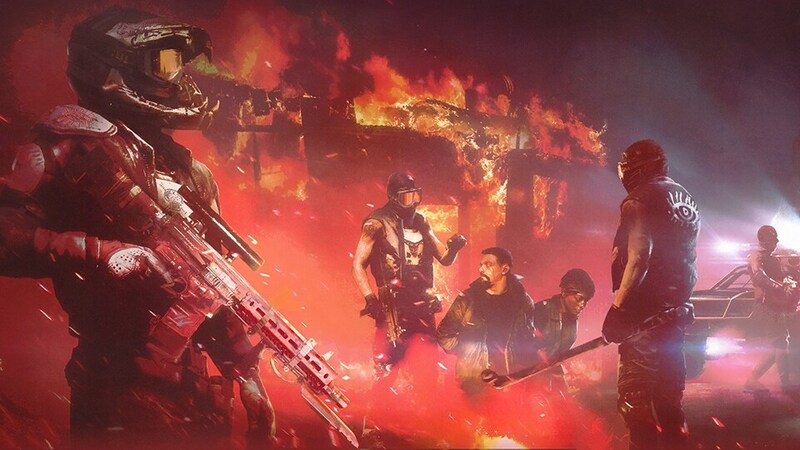 How did it all go so apocalyptically wrong? Lorem ip sum texte etxte.Lorem ip sum texte etxtem orem ip sum texte etxte. Lorem ip sum texte etxte.Lorem ip sum texte etxtem orem ip sum texte etxte. 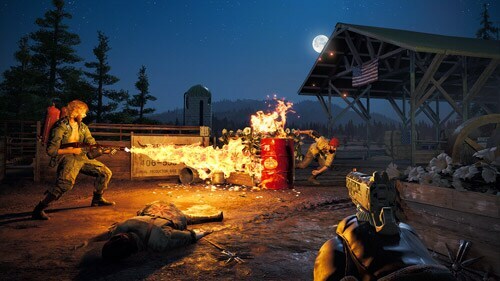 Discover The Weapons, Vehicles, and Features of Far Cry 5. 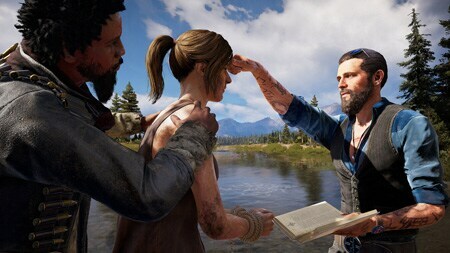 Hope County has been taken over by a doomsday cult. 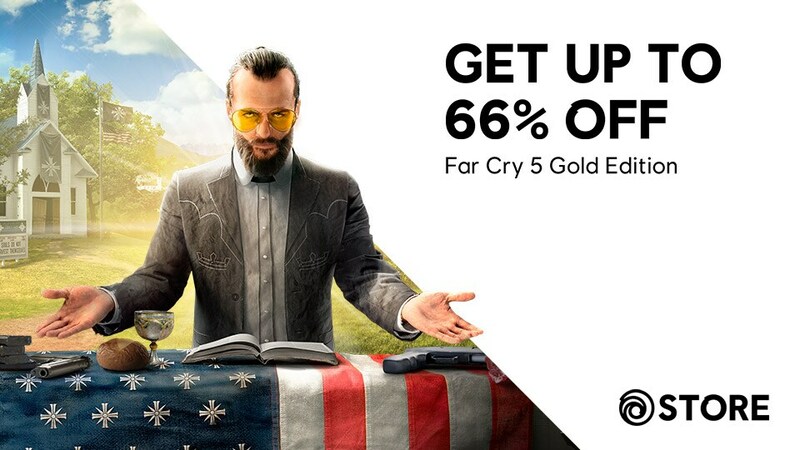 Join the Resistance and restore freedom to Hope County! 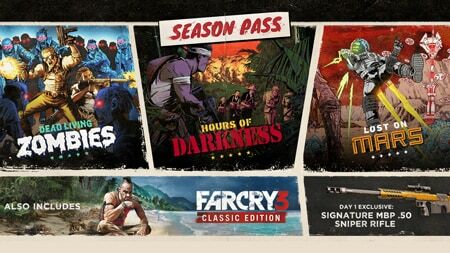 Face off against hordes of zombies, ruthless Vietcong soldiers, and Martian Arachnids with the Season Pass.